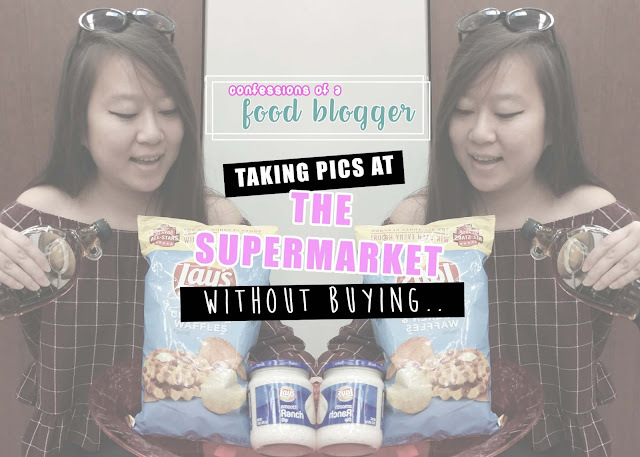 Confessions | Taking Pics For The Insta Inside A Supermarket Without Actually Buying - EAT WITH HOP! A few weeks ago I had the opportunity to do a sponsored post on Instagram for Lays! Dream come true! WOO! I was so happy that I was gonna get some $$ for promoting something that I enjoy eating already. SCORE! But the agency, in my opinion, notified me of this campaign a bit... late. The goal was to promote the 3 Lays Flavors All Stars which had popular flavors back on shelves for a limited time. And the company seriously meant the "limited time". I got offered the campaign a month after the chips were already back on shelves. There were 3 flavors being advertised: Smoked Gouda, Truffle Fries and Chicken and Waffles. I thought, "oh. This will be easy peasy. Just buy the truffle fries cuz that's the flavor I want and take some pikchaas. Cool Cool"
We opted to go another day to find Truffle Fries. A few days passed and we ended up going to Stater Bros, Walmart, Ralphs and called a bunch of stores without any luck at all. Being on hold constantly was not fun. And one store totally forgot about us. We were on the phone for 15 minutes waiting! And none of the flavors found. THIS IS CRAZY. How hard is it to find these chips?! So then we googled to find out that the bags were released about a month ago already. No wonder they are probably all sold out....! AHHHH. It was tiring to drive back and forth to like 5 different stores. We gave up and just went back to the initial Food 4 Less to settle with the Chicken and Waffles. THERE WAS ONLY ONE BAG LEFT! Just our luck too. It was the bag Kevin happened to drop the other day.... karma? I was like... not feeling it. Like... I'm not gonna buy a bag full of broken chips to try a flavor I didn't really wanna try in the first place. Why not take a photo inside the grocery store? MUAAHAH LOL! We found a brown shelf and used the back of that. I HAD TO SQUAT DOWN FOR WHAT FELT LIKE FOREVER BECAUSE THAT SHELF WAS SO SHORT AND WAS TREMBLING (I really need to work out. So out of shape...) WHILE KEVIN TOOK A BUNCH OF PHOTOS OF ME WHILE THE PEOPLE WALKING BY THE FREEZER AISLE WHERE WE WERE AT GAVE ME WEIRD LOOKS AND LAUGHED. p.s. Welcome to the CONFESSIONS SERIES! I wanted to formally introduce this series as part of my blog with posts in a certain order. But then I really wanted to confess this to you guys about the behind the scenes of my Lays Post because I thought it was pretty funny. So then I just ... well posted about it! Hope you enjoyed reading! 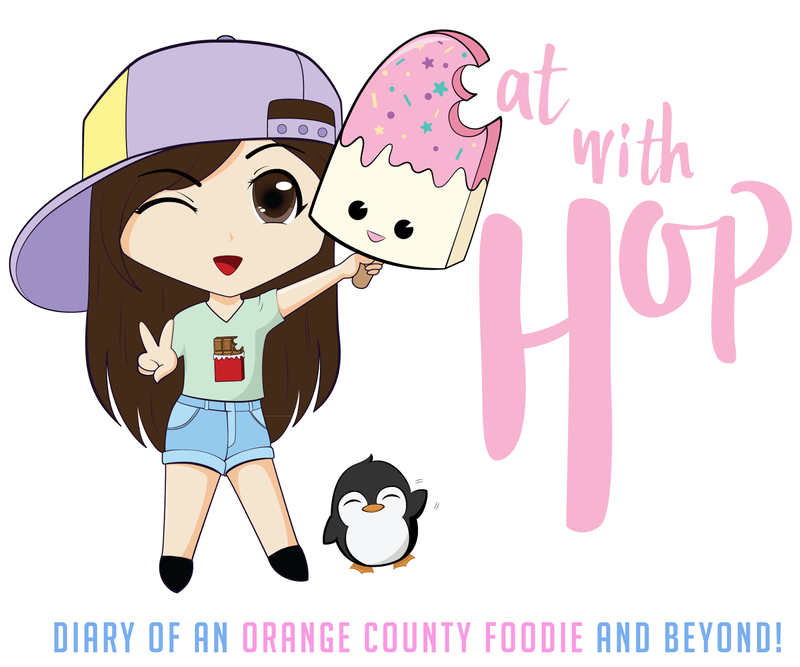 I'll have other confessions for y'all to get the inside scoop of the food blogging life and all the behind the scenes! YAY!